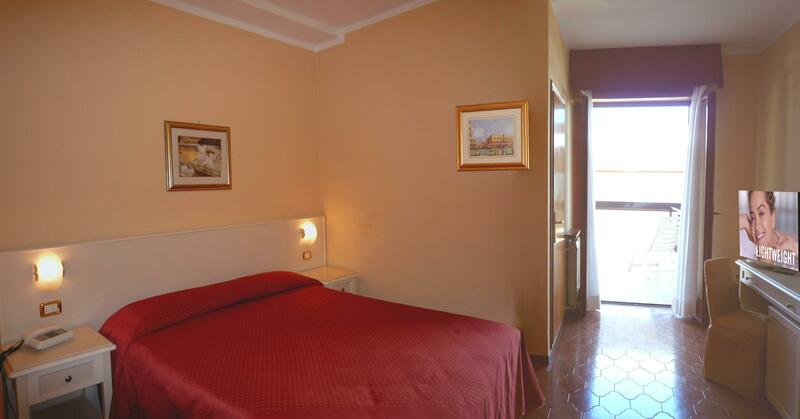 Hotel Double Room: Lake Garda in Manerba with double bed and breakfast. Standard Double room, if you need a well-equipped and clean room with TV and bathroom. This double room is what you are looking for. 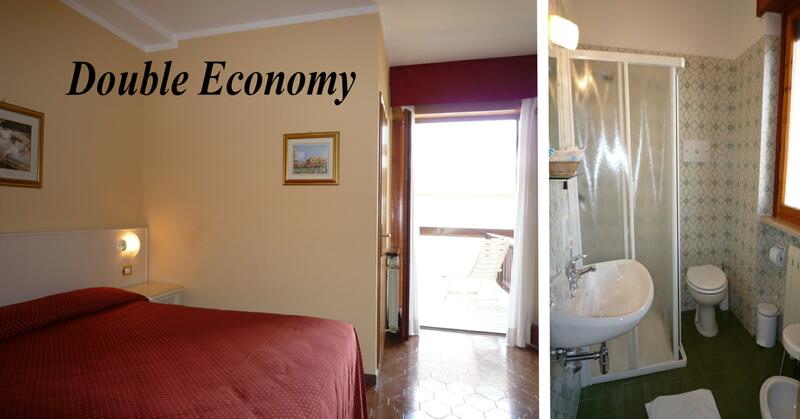 Economy Double Room Hotel: Lake Garda in Manerba with double bed and breakfast. Hotel Miralago offer you double rooms on Lake Garda, comfortable and spacious ci.15-14mq, a relaxing holiday. You can enjoy the beauty of Lake Garda and the peace and quiet of Lake Garda.